Aside from plopping down on my bed and reading a chapter or two before going to sleep, one of my favorite parts of going home after a long day is washing my face. There's something cathartic about literally washing the day's gunk off and preparing for beauty rest! The problem is, some facial cleansers strip your face not only of the day's dirt but also of the skin's natural moisture, causing dryness and wrinkles in the long run. I have since switched to cream cleansers, but it's always good to know about new innovations in beauty and skincare. 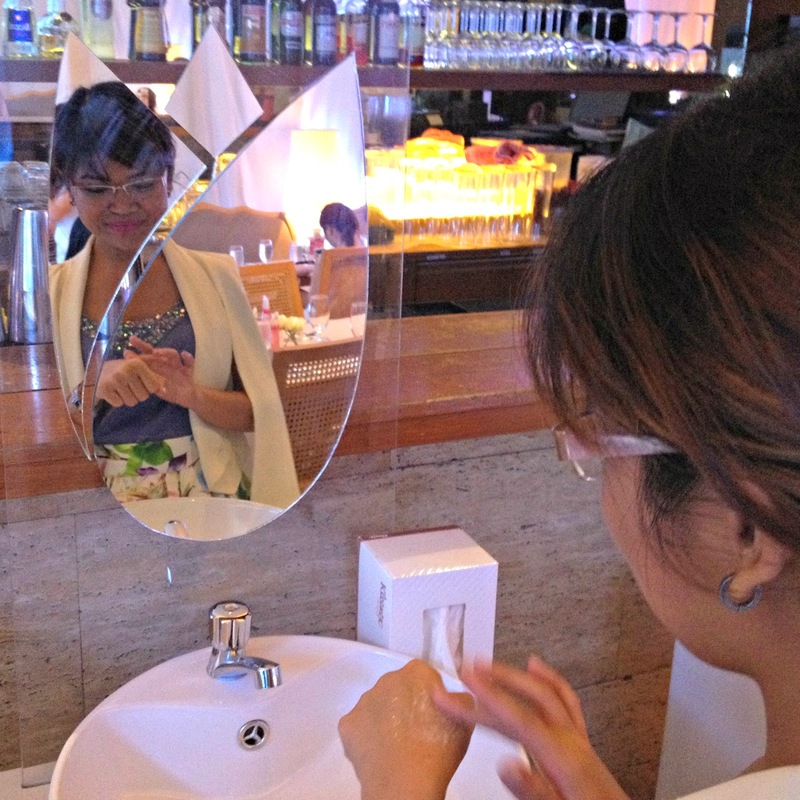 I attended the exclusive Sample Room event in Aracama last week where its partnership with the new Pond's Pearl Cleansing Gel was announced, and we were also given the chance to try it for ourselves! Gel skincare products are lighter in texture and generally have milder ingredients allowing its essential properties to dissolve faster and more effectively into the skin. Pond’s Pearl Cleansing Gel is the first whitening facial wash in gel formulation that cleanses your skin, making it whiter and fresher without drying it. If you'd like to have fairer skin in time for summer, you'll be happy to know that the new Pond’s Pearl Cleansing Gel also allows for better absorption of its Pearl Essence, which is known and tested for noticeable skin whitening. With its oxygenated formulation, it cleanses and refreshes while locking in moisture, making skin softer and more supple. It is also perfect for sensitive skin as it has milder ingredients compared to whitening soaps that are normally drying. 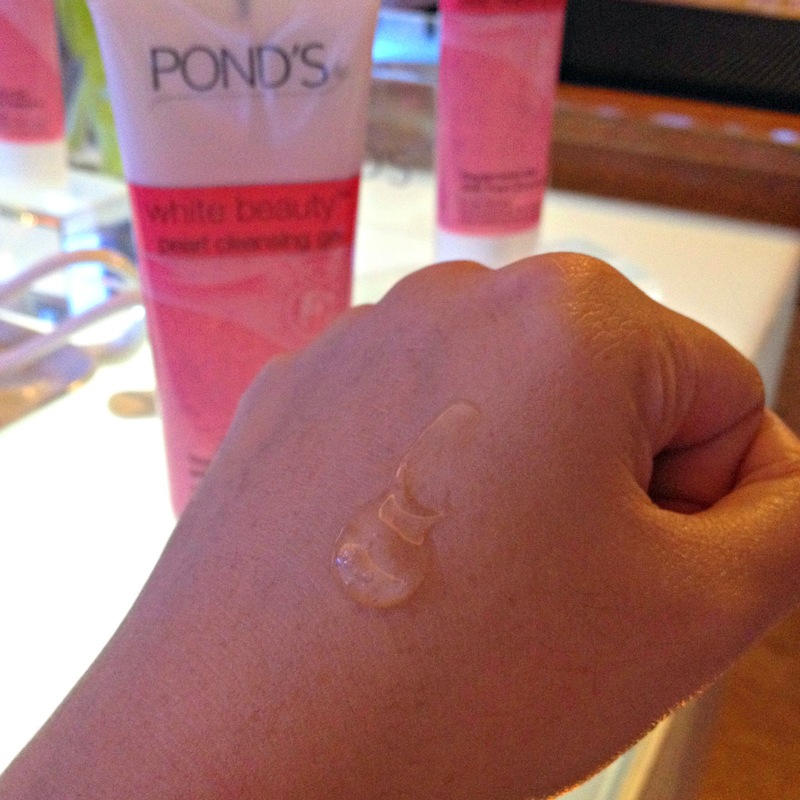 I was able to try the Pond's Pearl Cleansing Gel during the event so I can attest to how easily it suds up. It's also easy to rinse, and you don't have to worry about a sticky after-feel. After rinsing, my skin felt soft and moisturized. I also liked its light floral scent. I enjoyed the event with my Sample Roomies and my twinnie Tellie! 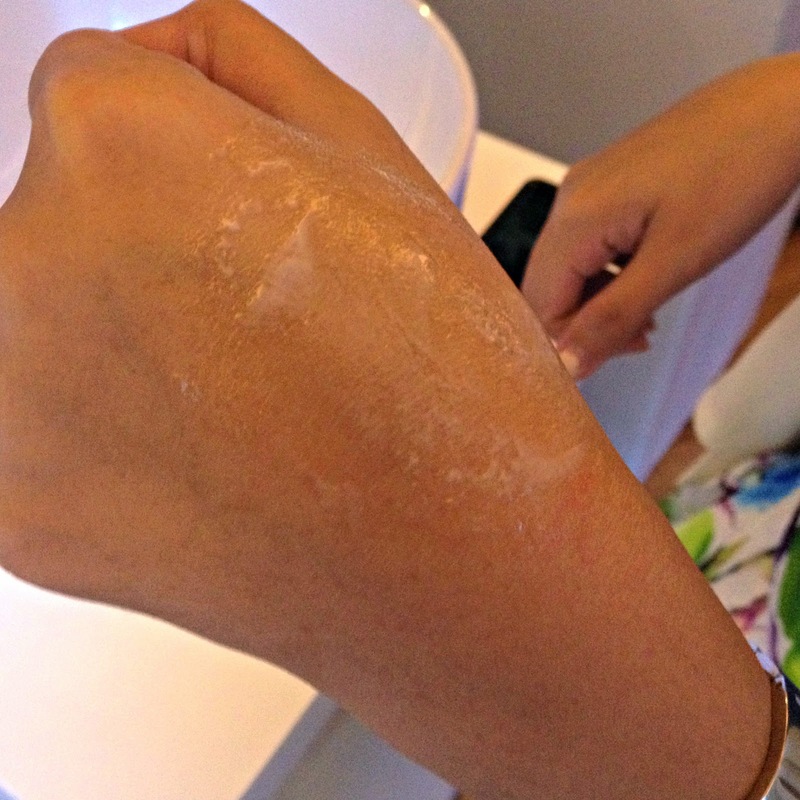 What skincare regimen goes best with the Pond's Pearl Cleansing Gel, you ask? It is recommended that you cleanse with Pond’s Pearl Cleansing Gel, moisturize with Pond’s Dewy Rose Gel, and if you're going out, finish with Pond’s Flawless White BB + Cream for makeup and skincare in one. 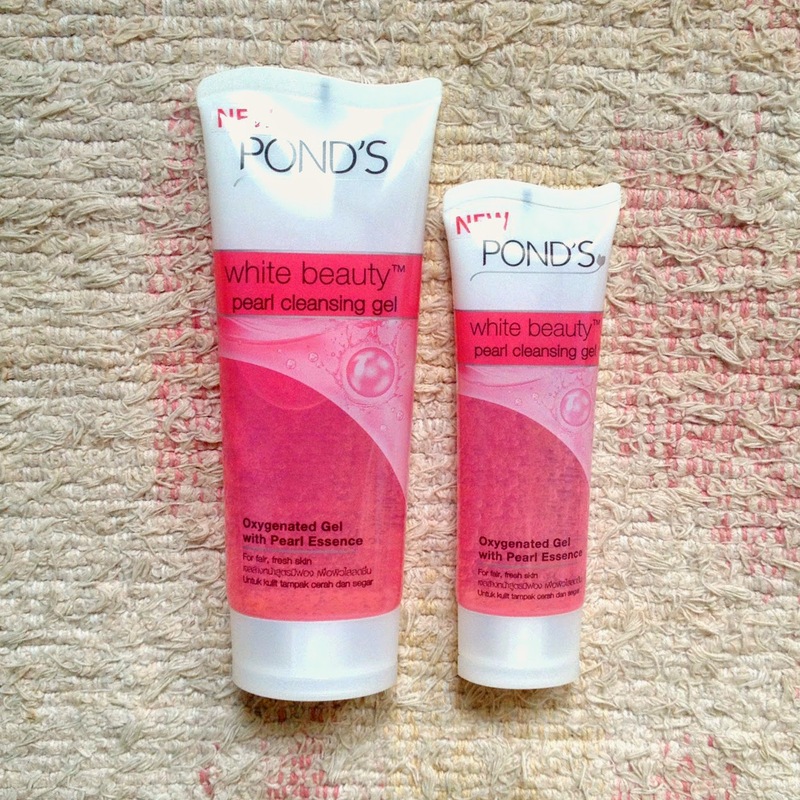 Pond’s Pearl Cleansing Gel is available in two sizes: 50g (P85) and 100g (P155), but I have great news for you! You can try before you buy and get a free sample of the new Pond’s Pearl Cleansing Gel when you log in to Sample Room. You can also use the voucher code PONDSGEL and shipping fee will be waived! Now that's a free sample! This offer for free shipping is valid until March 6 only or until stocks last. If you check and there are no stocks available, just keep on visiting the site because they restock from time to time! Physical beauty begins with having good skin. Clean and clear skin is essential because having the best and most expensive makeup palettes in the world will not amount to anything if you have a not-so-nice canvas to work with. 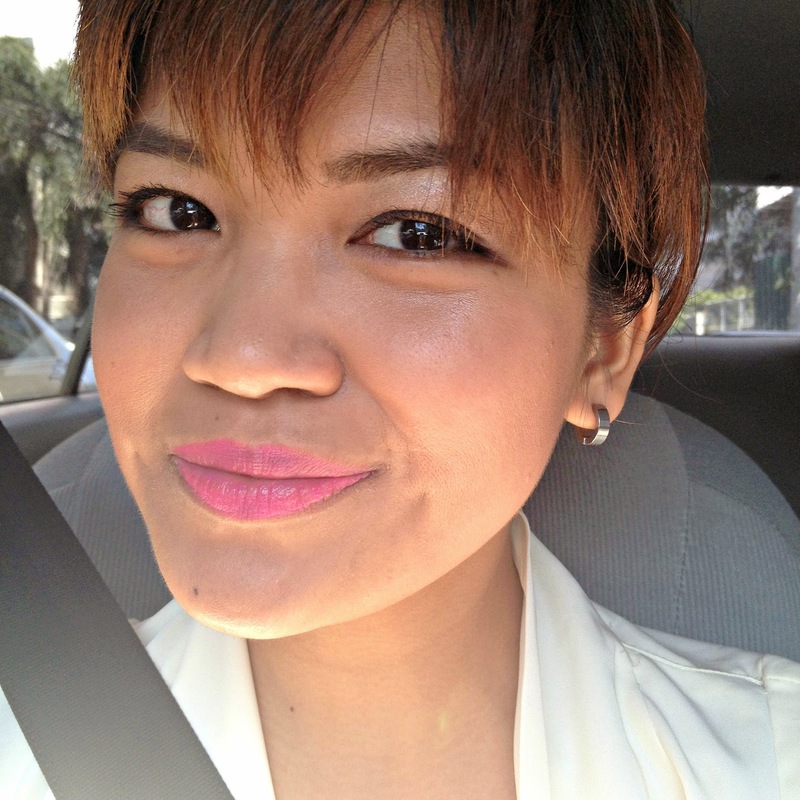 Take care of your skin and put your fresh face forward! I totally agree! Thanks for sharing! Physical beauty comes from within.